Looking at photos and art on your phone is lame. 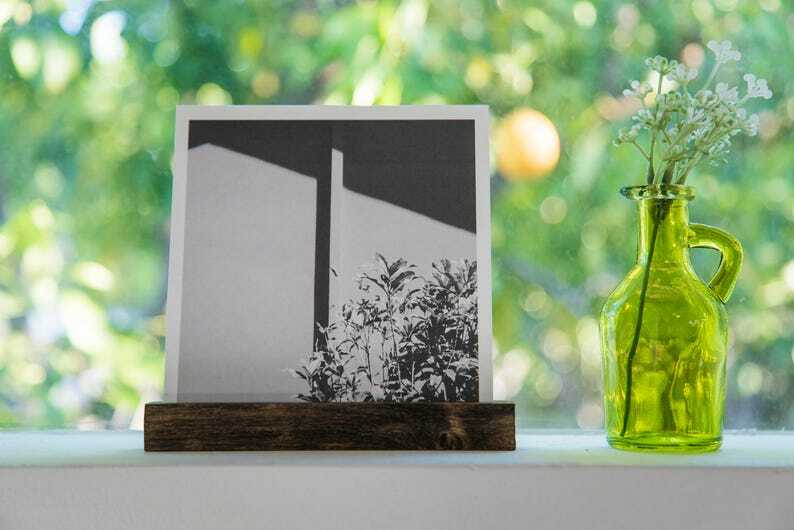 Display your photos and Polaroids using these simple but elegant 6" rustic wood photo stands. Looks great on window ledges, desks, and just about anywhere you'd want to be reminded of happy things and all that is good in the world. Need some photos printed? We love the quality of the prints at Parabo Press. Head over to https://parabo.press and enter the coupon code "AFXDQG" to get $10 off your first order!